RUSTIC LIVING ROOM SUITE - IN 8 GORGEOUS COLOURS! Full Adult or Cuddle versions! 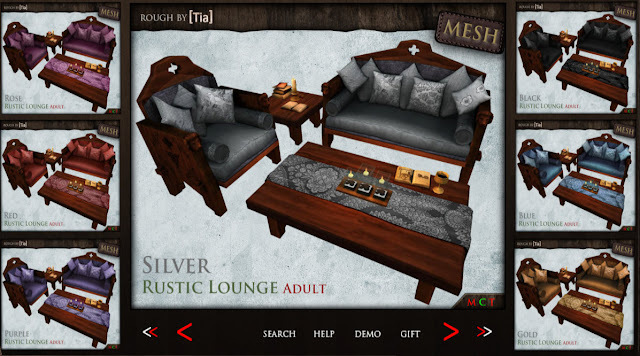 Please check out the new Rustic Living Lounge suite in the main store. 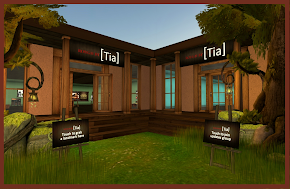 Be the first to get these as they are not listed on Marketplace yet! !